As a realtor you are looking for ways to make your listings stand out, enhance your marketing strategy, and generate leads. Let our team help by giving you a complete listing platform to share the information buyers are looking for when searching for a home. 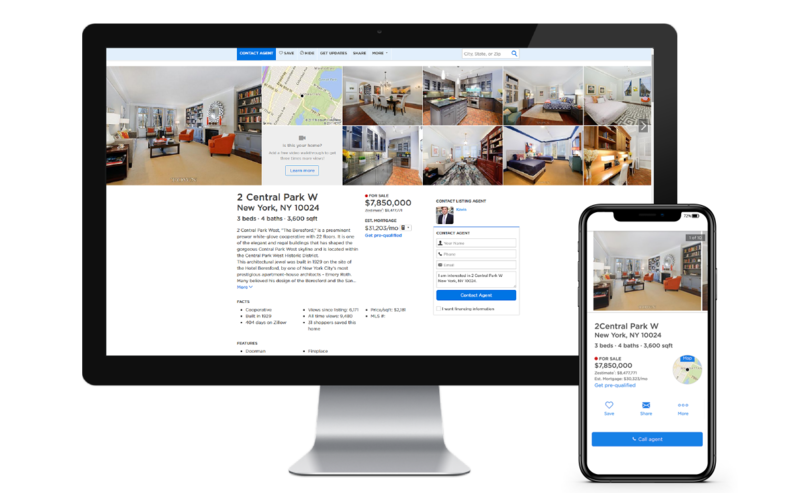 Give your clients the tools buyers are looking for when searching for a home: property photos, property floor plans, room measurements, floor area calculations, and interactive property tours. 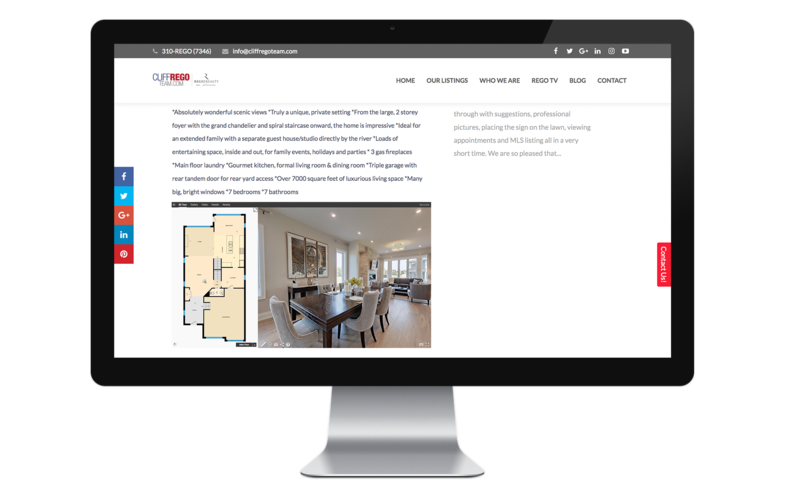 Embed iGUIDE to easily showcase the property information buyers are looking for and make your website a sought-after location for your current and prospective clients for all things real estate. 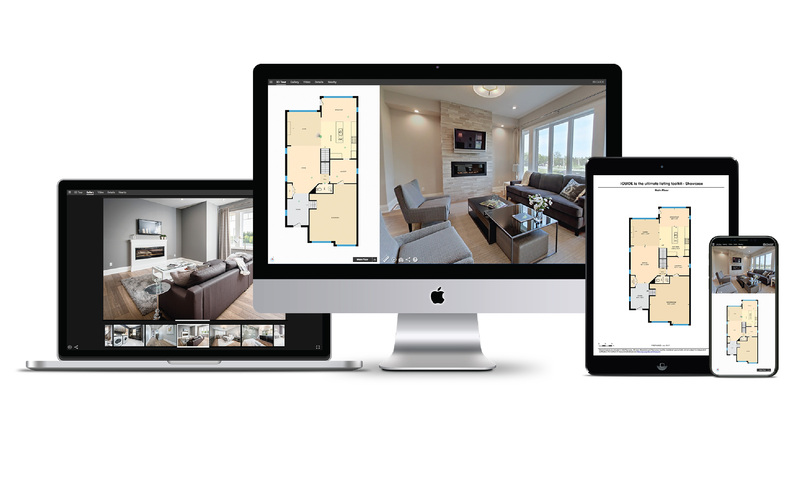 Engage your prospective clients and provide value before they even make contact with you by incorporating iGUIDE in your property listings, providing floor plans, room dimensions, photos, interactive virtual tour, and more. 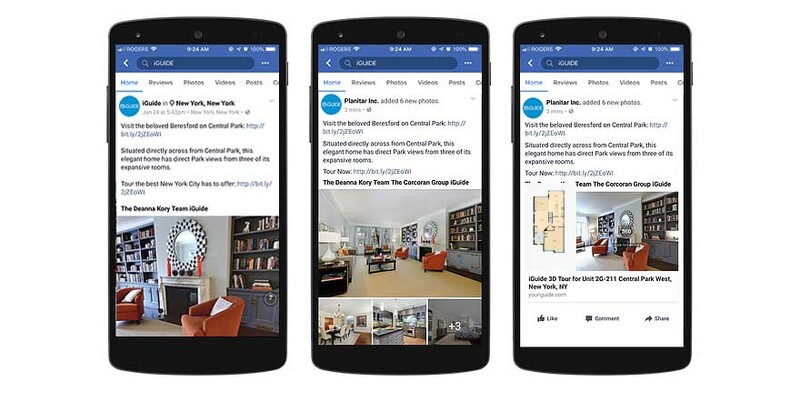 Catch the attention of buyer agents and prospective buyers by posting professional content with great visuals. 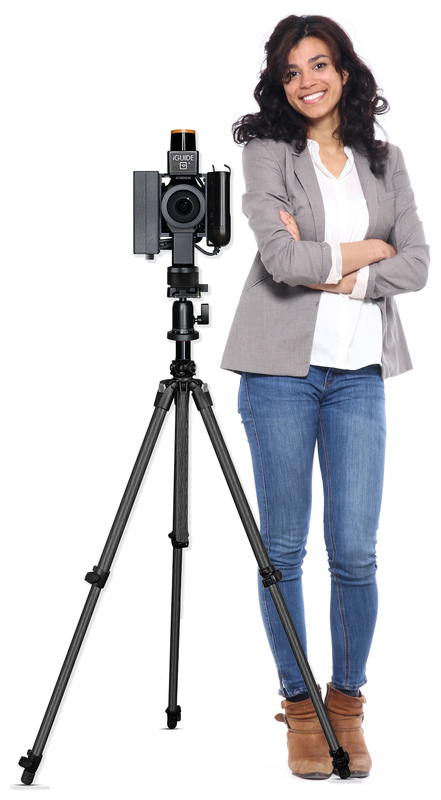 Photospheres and interactive virtual tours prompt viewers to engage with the property and a call to action will prompt them to engage with you. 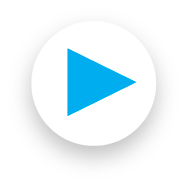 Catch the attention of buyer agents and prospective buyers by posting professional content with great visuals.